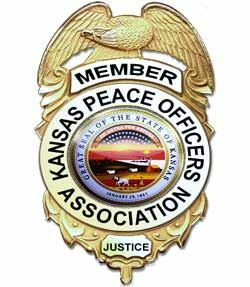 KPOA holds an annual firearms competition on the 4th Saturday in June of each year at 10:00 a.m. at Trigger Guard Range located at 313 N Meridian in Wellington. There are two divisions of competition; Law Enforcement and Civilian. Each division shoots the same courses of fire with the same rules. At the end of the match the top shooter from each division will compete in a head-to-head shoot off to determine the best overall shooter to win the Old Masters Award and remaining awards are presented to all top shooters by category. The Awards Ceremony is held immediately after the match. Vendors are typically on sight with displays and give-a-ways and lunch is provided to all competitors. A drawing will be held at the end of the match to give away prizes. 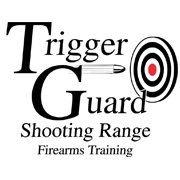 The Association uses tablets with Practiscore to register and score the match allowing for results as soon as the last shooter is finished. Thank you to our vendors and sponsors of this event.